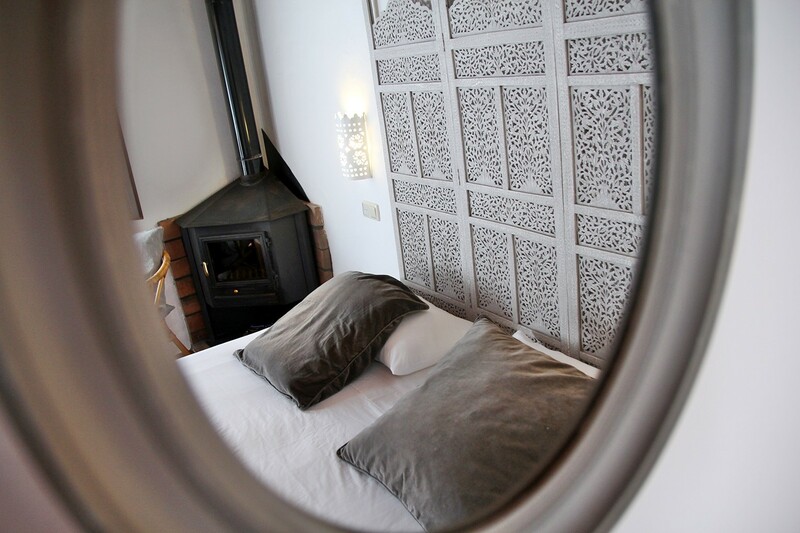 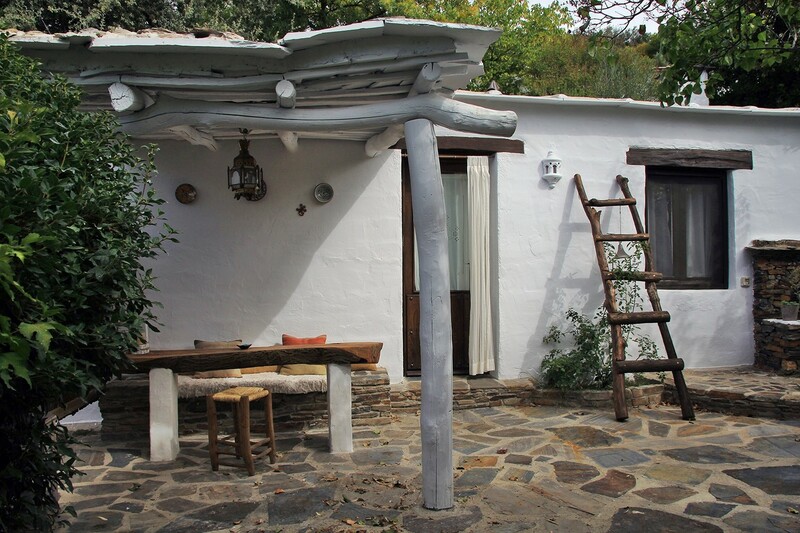 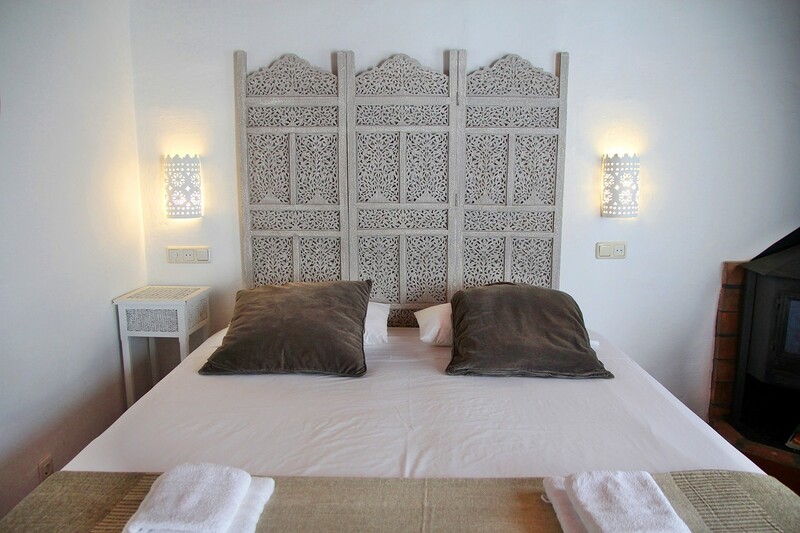 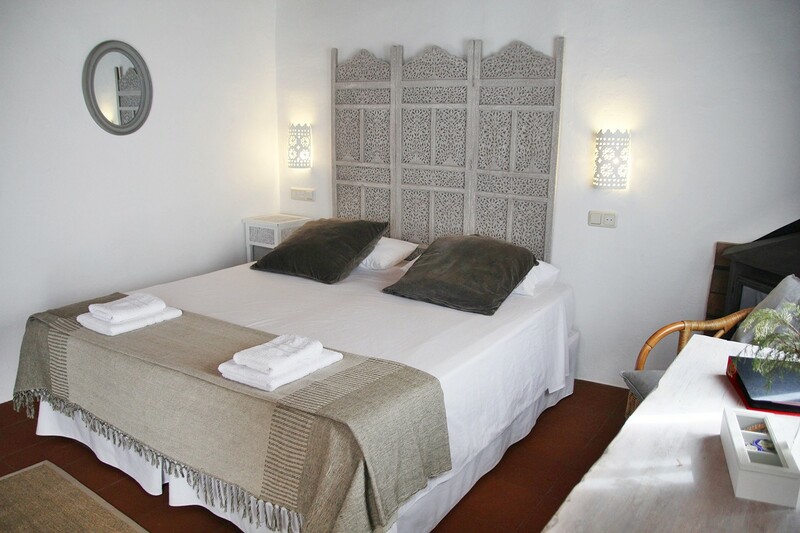 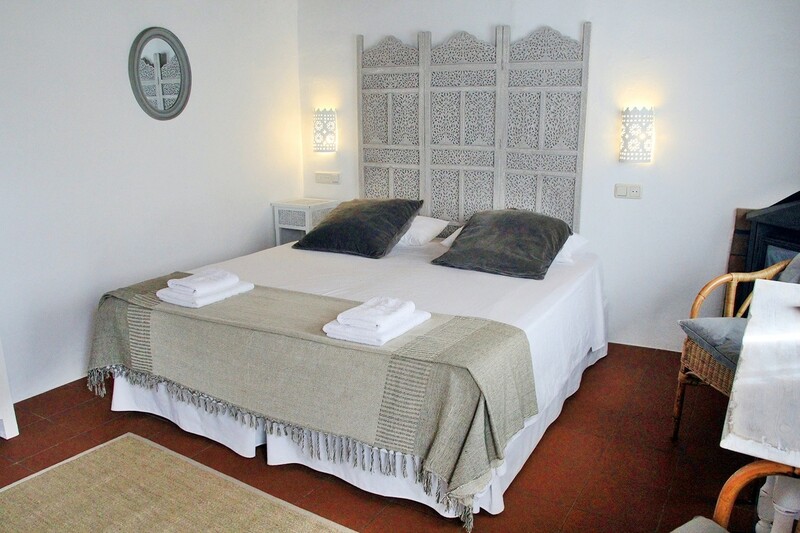 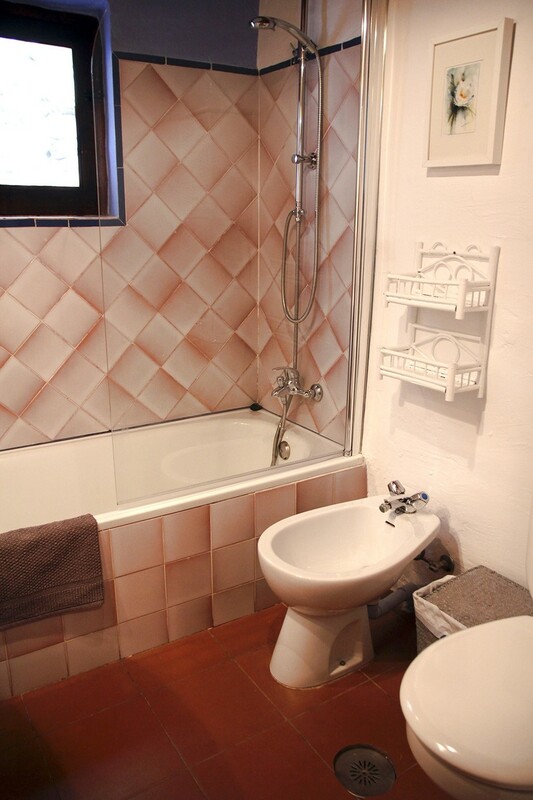 This very authentic studio apartment is situated in an 300 year old stable of a big farmhouse located in the Alpujarra. 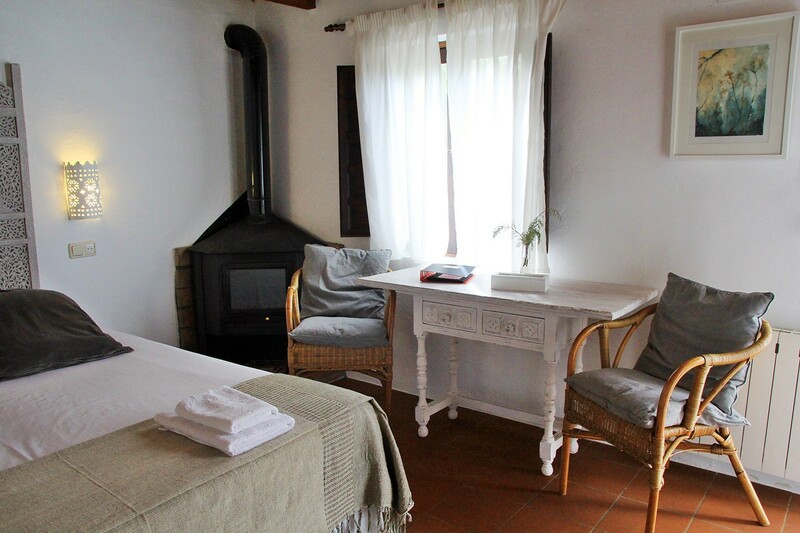 It has a double bed, a fireplace, an open kitchen and a bathroom. 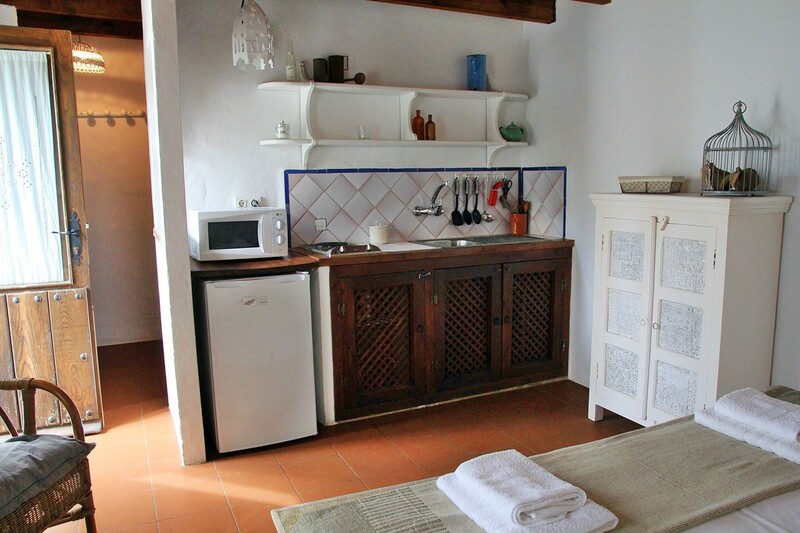 The apartment is located in the former stables and is 30m2 big. 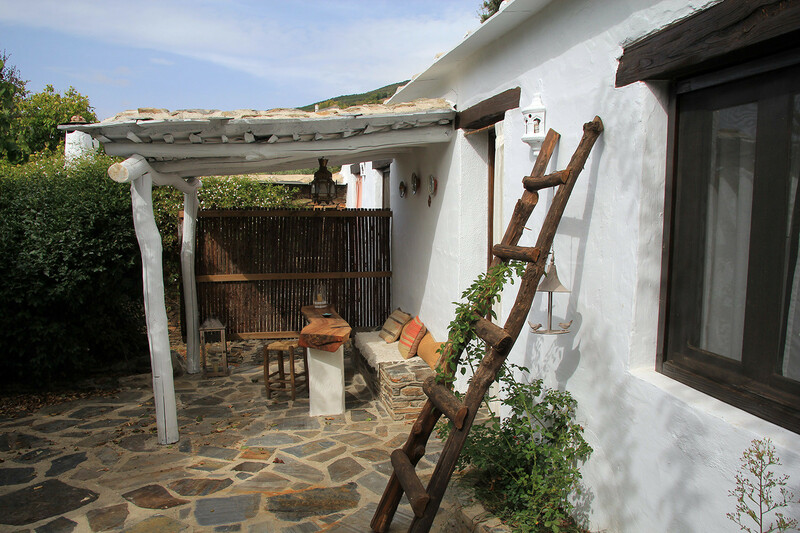 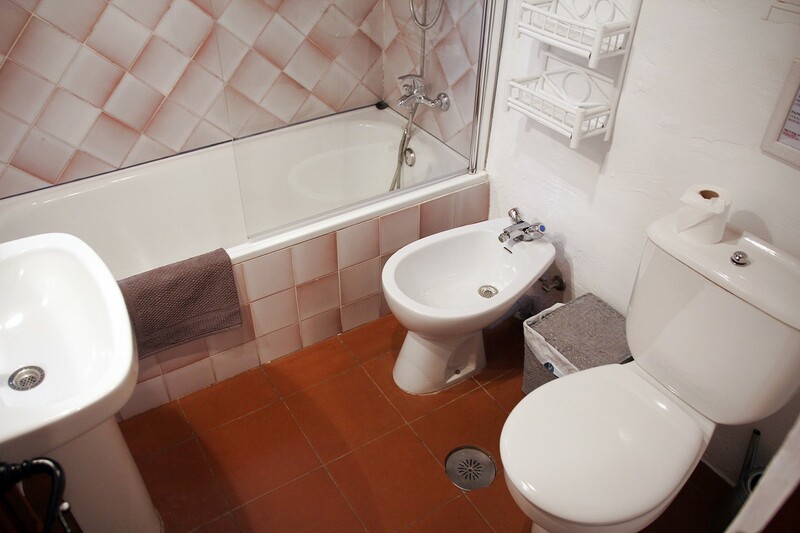 This is a little gem of a cottage which has been decorated with great flair and well equipped for a comfortable stay. 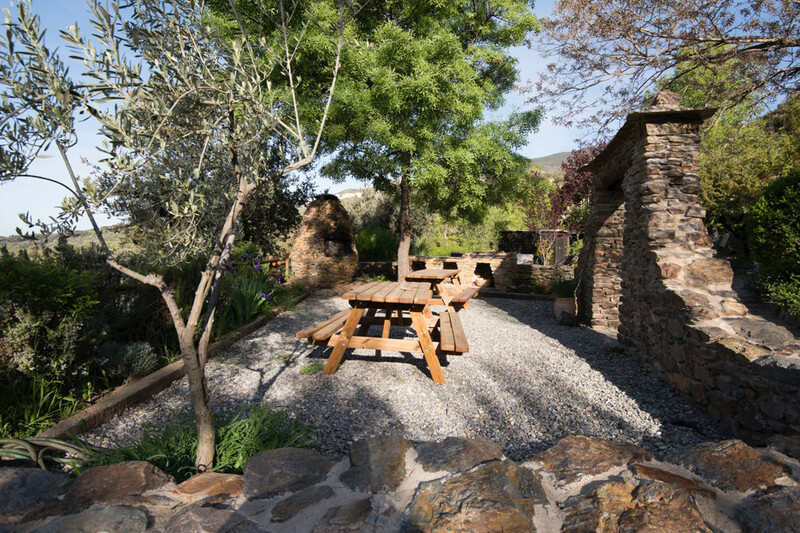 The cleverly-designed interior and its magical garden give a welcoming feeling and sense of intimacy. 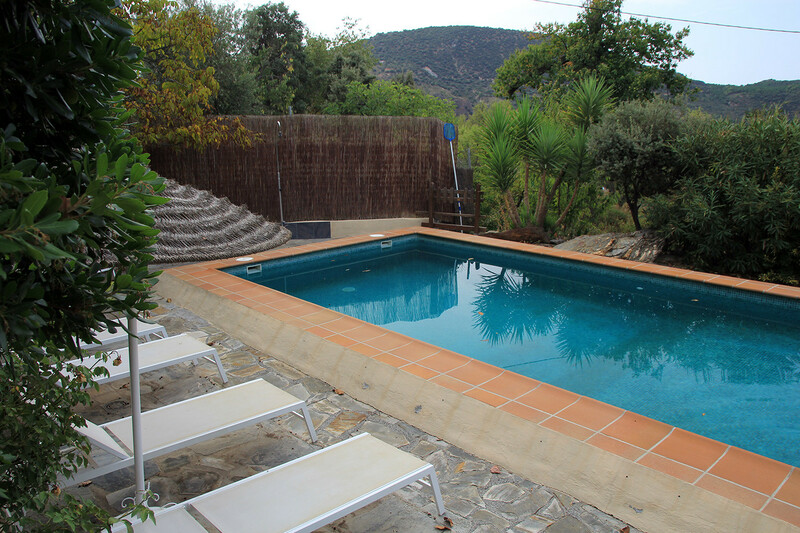 The house has a separate access, separate terrace (30m2), which is partly covered and has a private garden (50m2). 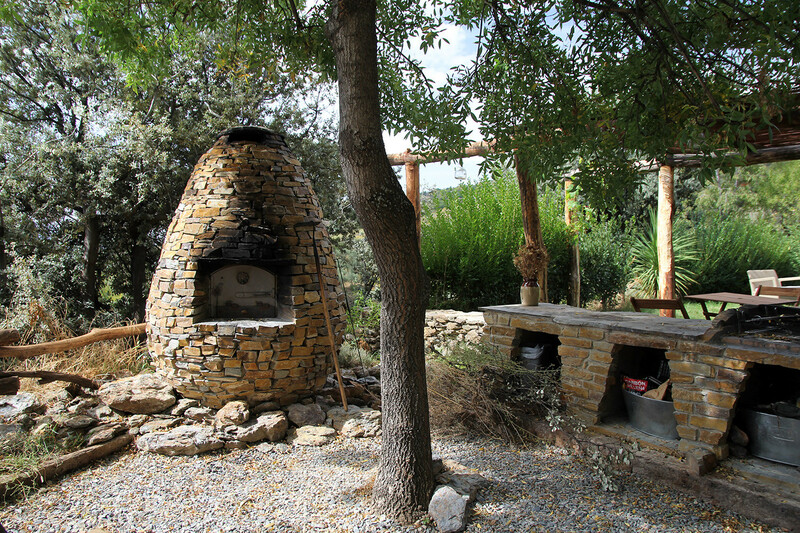 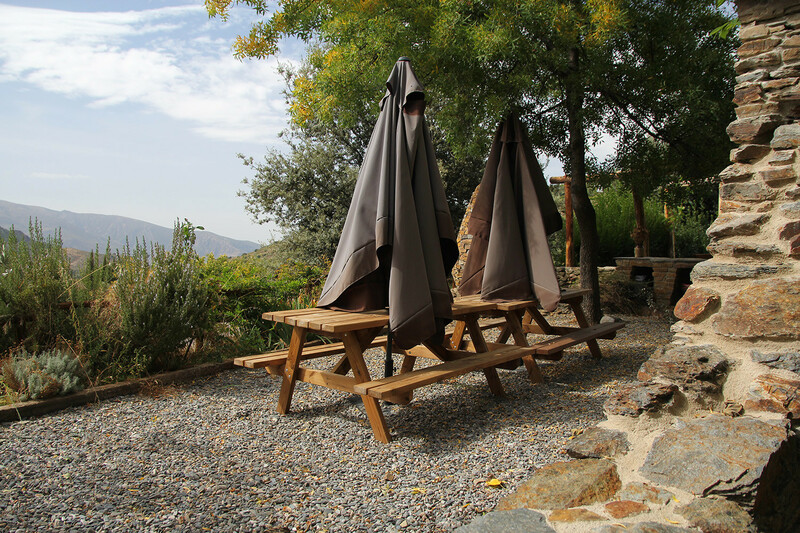 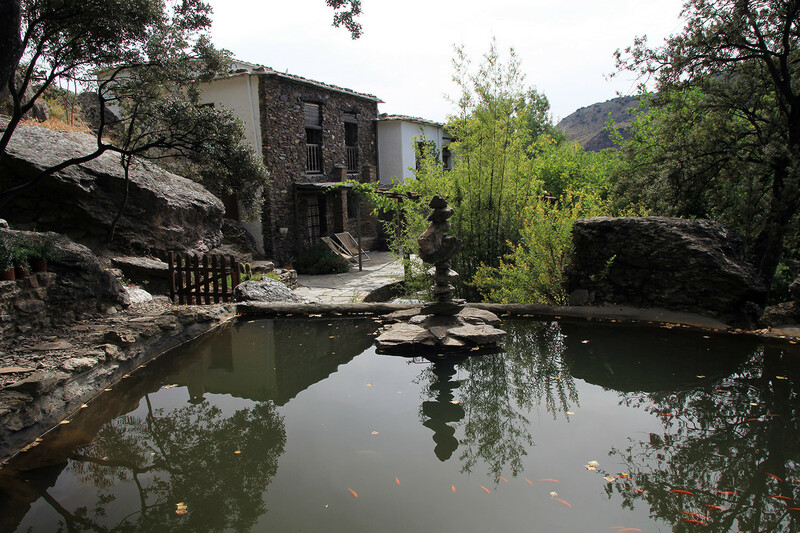 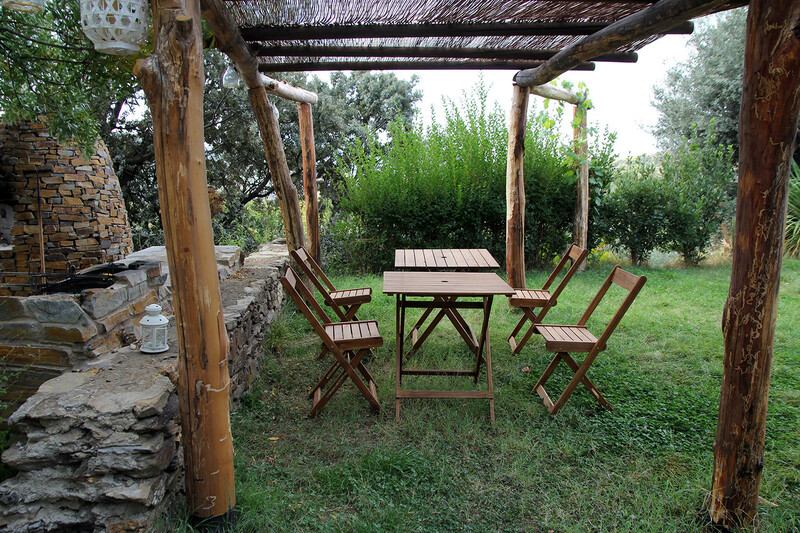 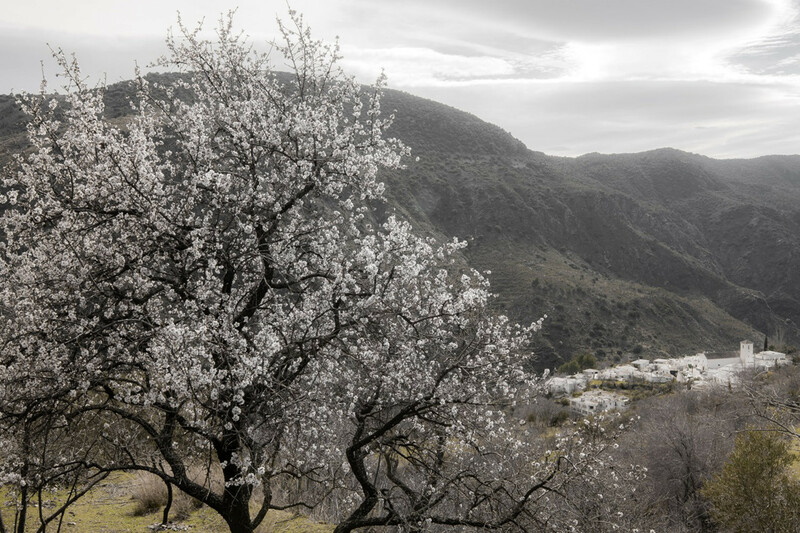 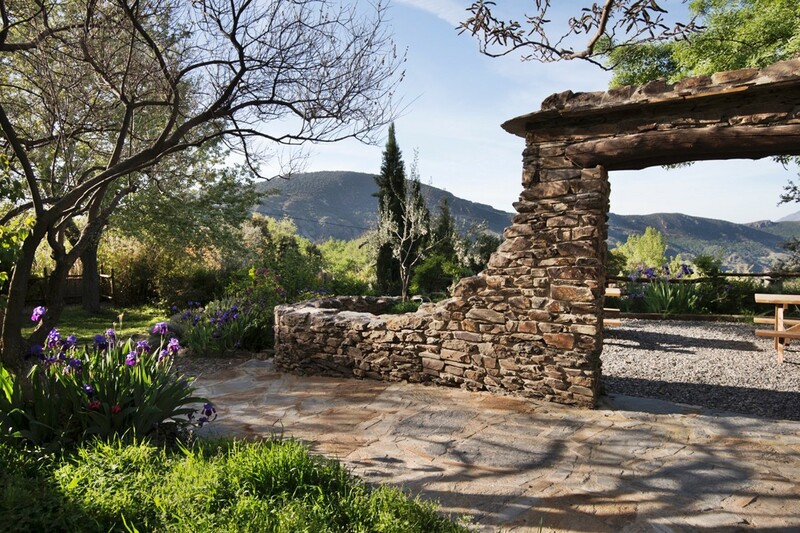 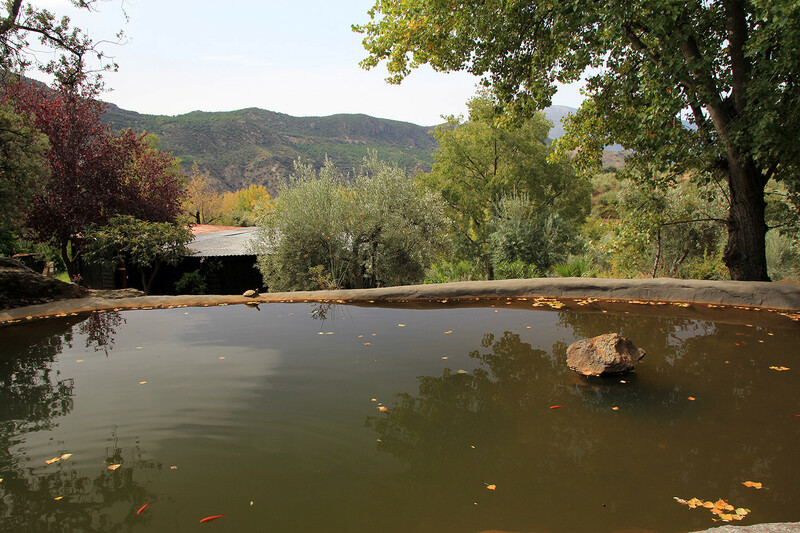 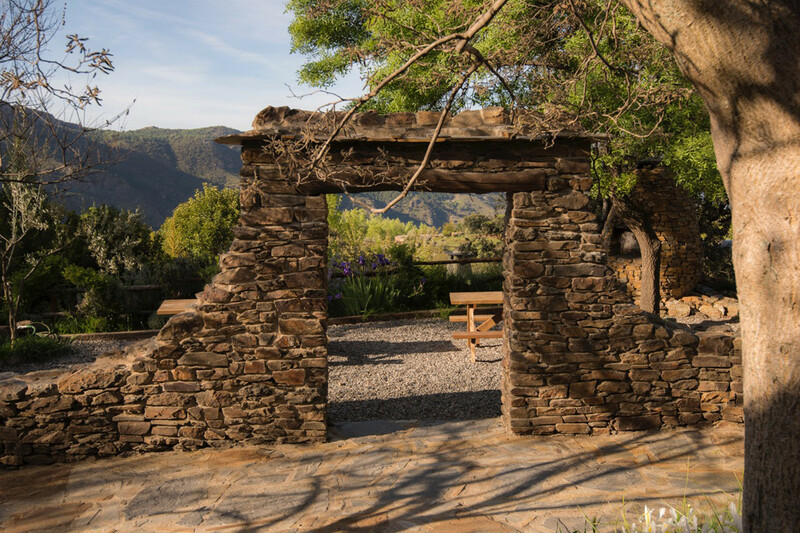 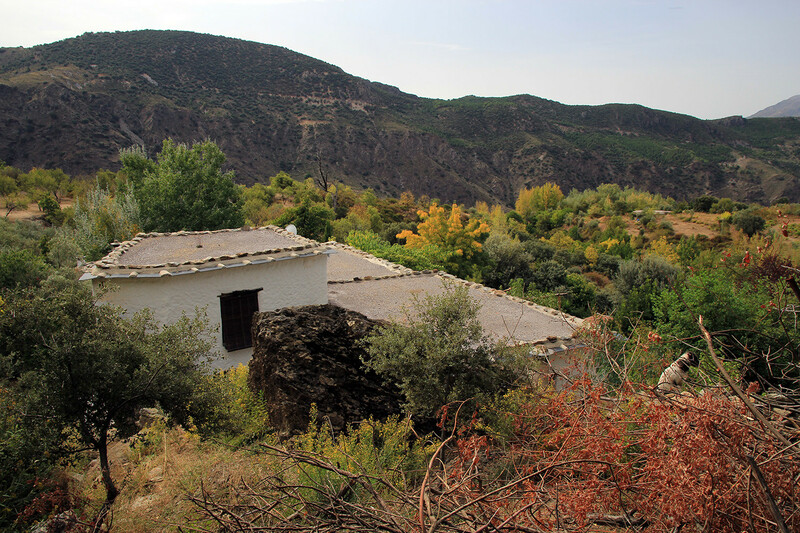 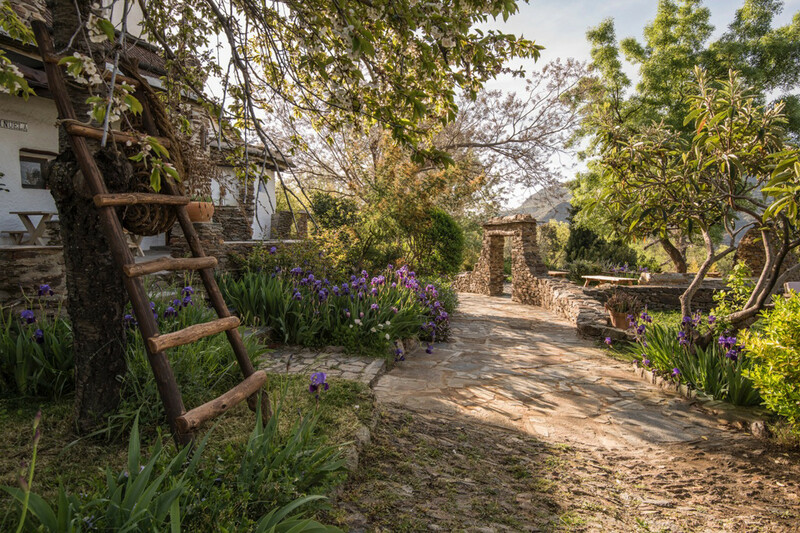 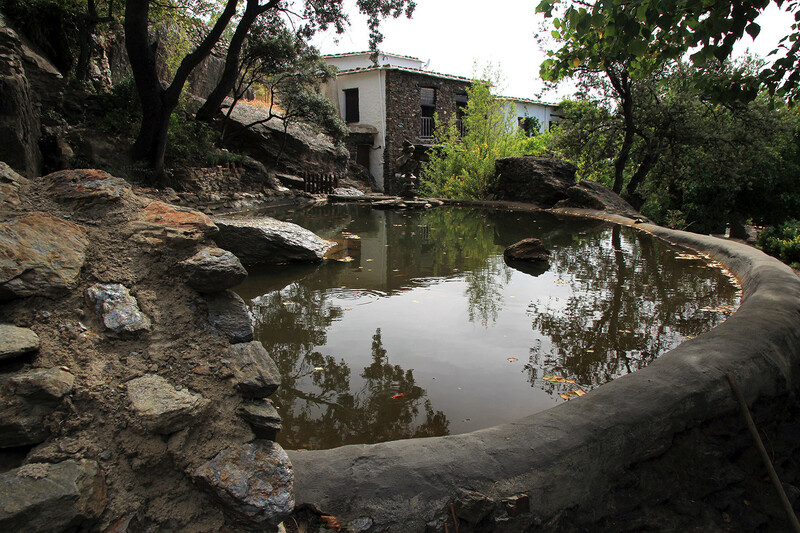 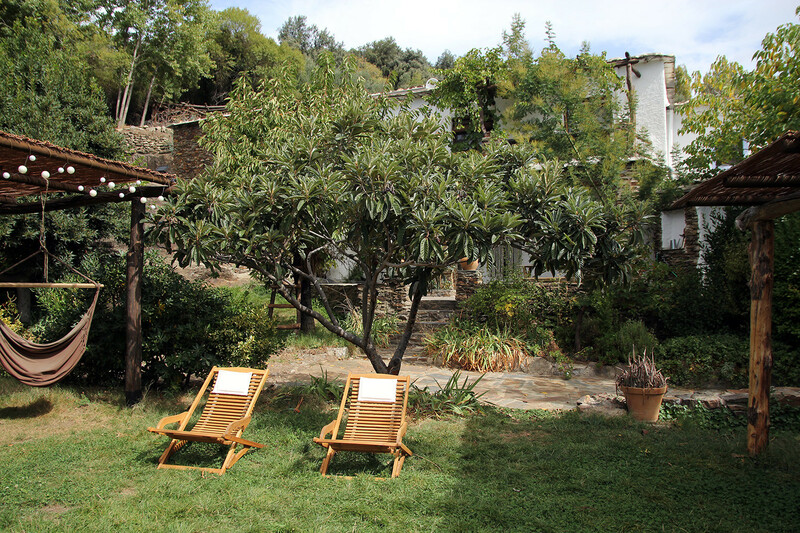 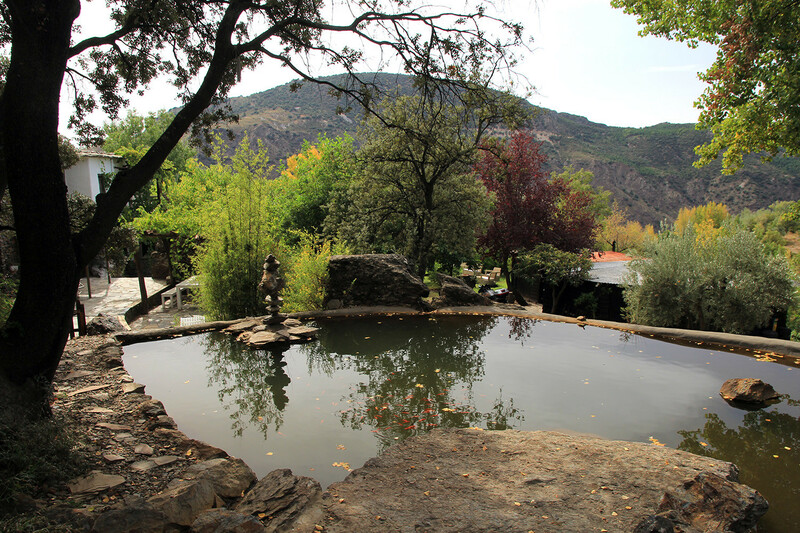 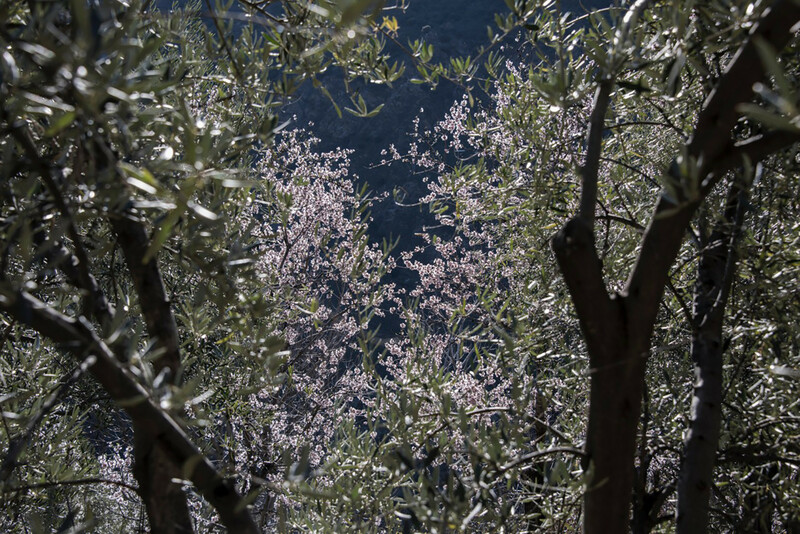 The farmhouse is situated in the middle of the fields and only a few km away from Pitres (Alpujarra). 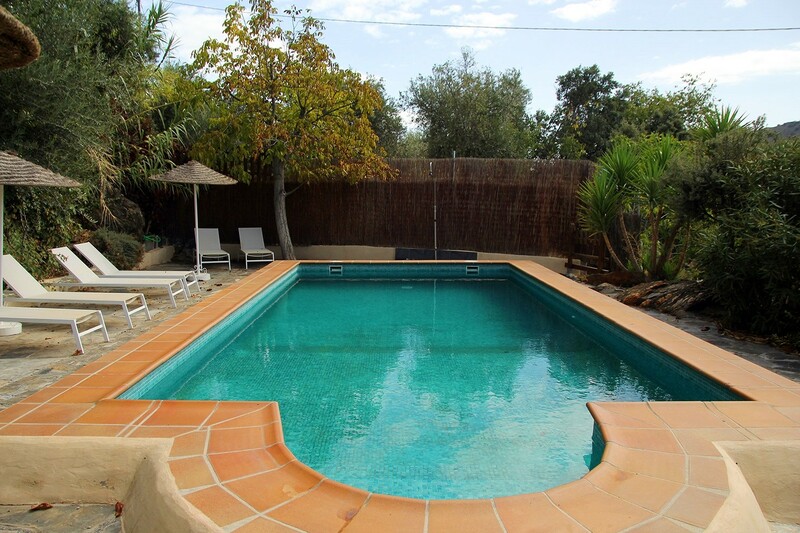 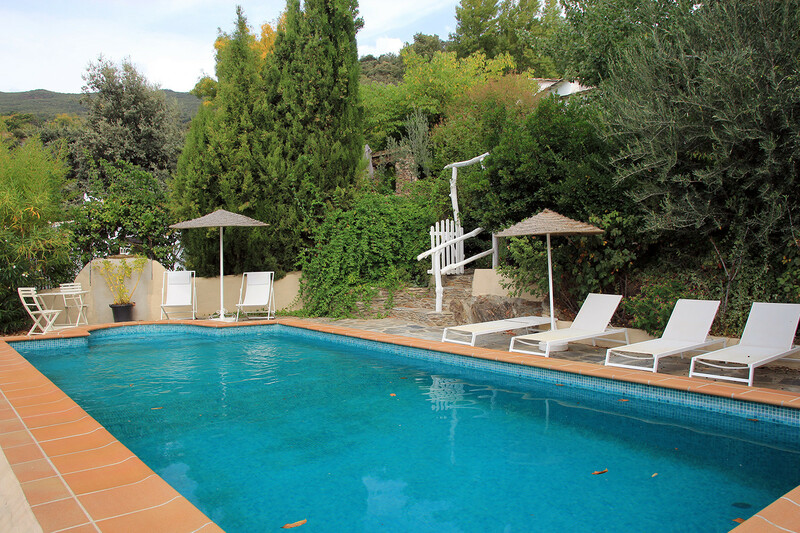 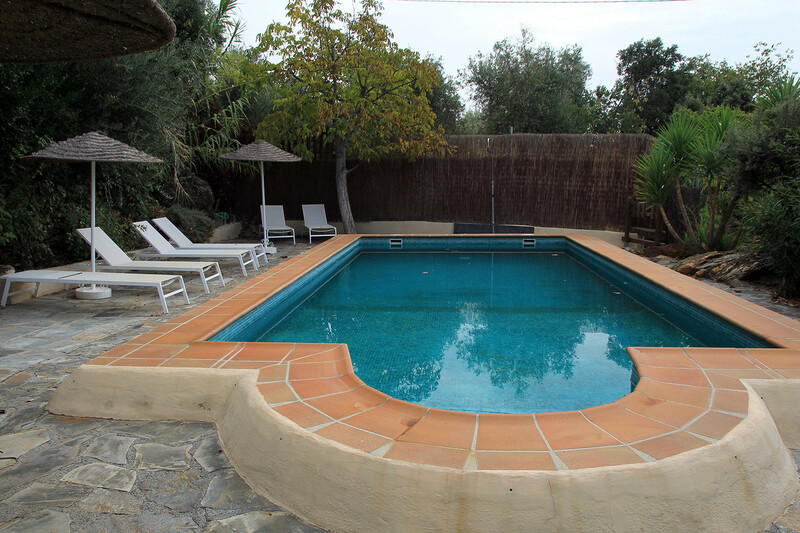 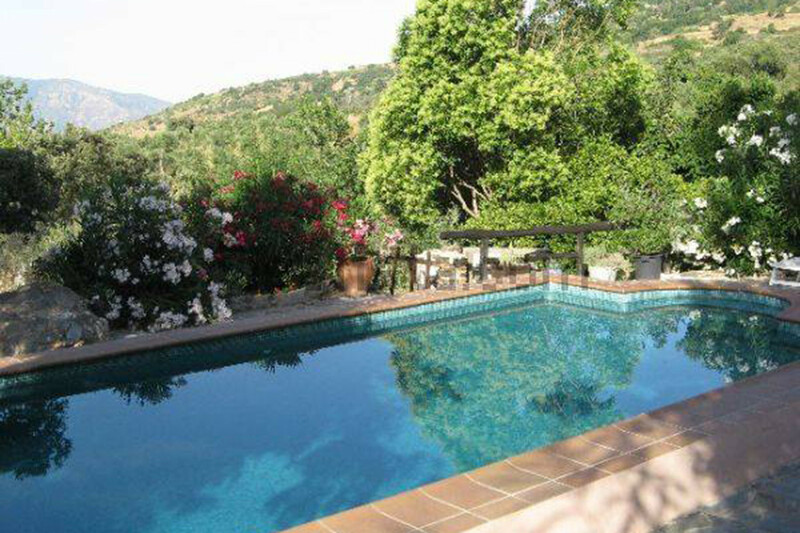 It has a glorious communal swimming pool that measures 9m x 5m and is enclosed by gardens and a small gate. 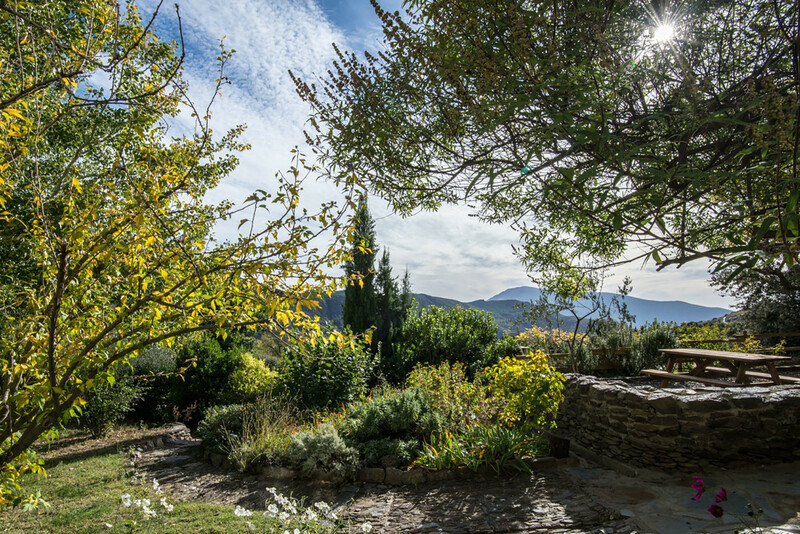 It enjoys stunning southern views over the countryside. 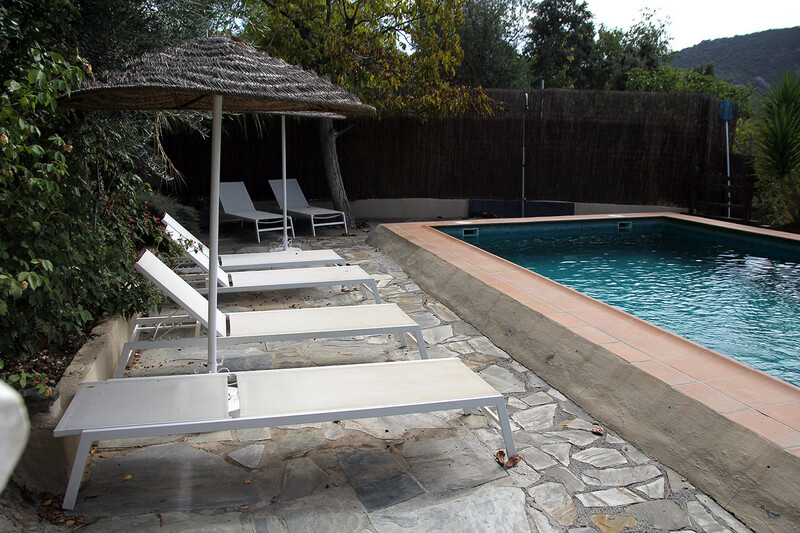 The Studio is an ideal retreat for 2 people who want to enjoy the serenity of this complex and its surroundings.